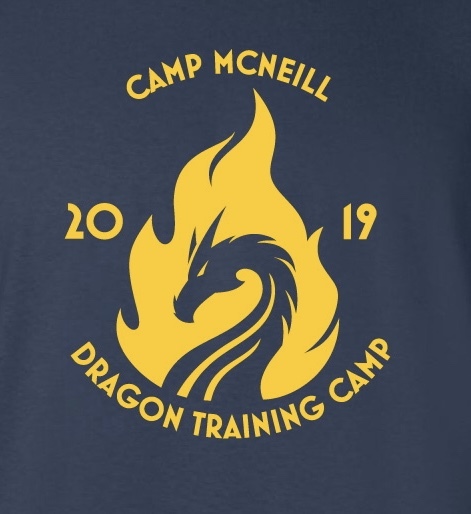 Join us this spring as we will explore the Viking Village of Camp McNeill and discover the history of Dragons! This year our STEM Nova award will be Uncovering the Past. Fossil Digs, ancient games, runes and codes, maps and compass, all await our young explorers. 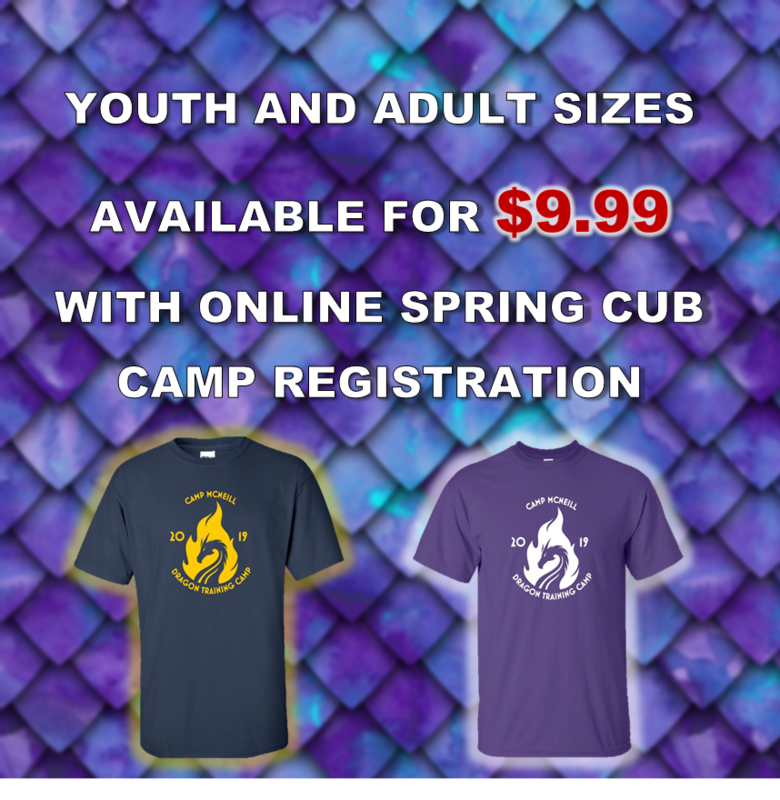 All Wolves, Bears, and Webelos attending Spring Cub Camp will be able to earn the NOVA “Uncovering the Past” Award and two rank elective adventures. All Cub Scouts will earn the Shooting Sports Award for their rank. Additionally, the Cub Scouts will enjoy other scouting activities such as camping and boating. Tigers will earn 3 adventure elective ranks due to the fact that the NOVA award is only availble for Wolves and up. All Cub Scouts will be “ranked up” for this event. For example: A Lion will attend as a Tiger, a Wolf will attend as a Bear, etc. Refund Policy: **30 Days prior is full refund. Anything between 2 weeks and 30 days is 50% refund. Within 2 weeks of the event refund is at the discretion of the event coordinator or staff adviser. Usually only granted in cases of emergency. Unless otherwise stated.